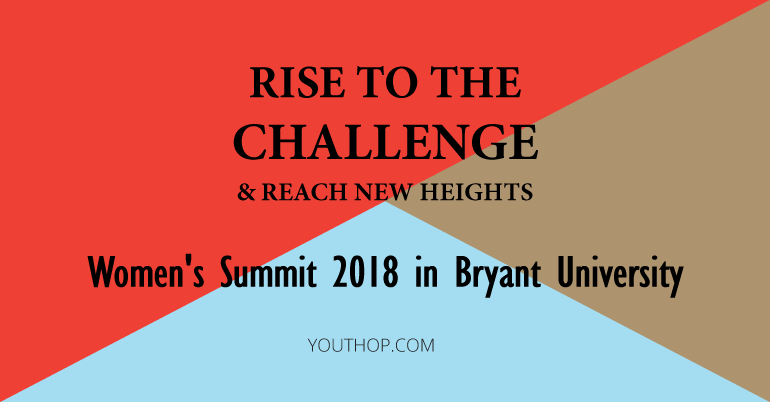 Home / Unlabelled / "Women’s Summit 2018 in Bryant University"
"Women’s Summit 2018 in Bryant University"
At Bryant University, organizers design the Women’s Summit to inspire and empower them – professionally and personally. 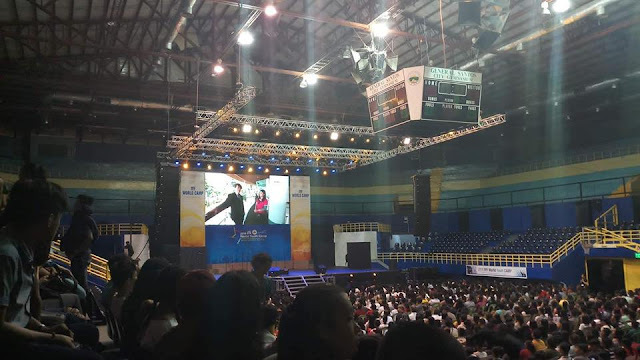 Workshop sessions about innovative thinking, financial empowerment, confidence building, improving communication skills, cyber security, diversity awareness, entrepreneurship, marketing, mentoring, and healthy lifestyles can help them to achieve success and ensure future well-being. The mission of the Bryant University Women’s Summit is to empower women professionally, personally, and financially. Women who are interested in leadership,entrepreneurship-are appreciated participating in this summit.